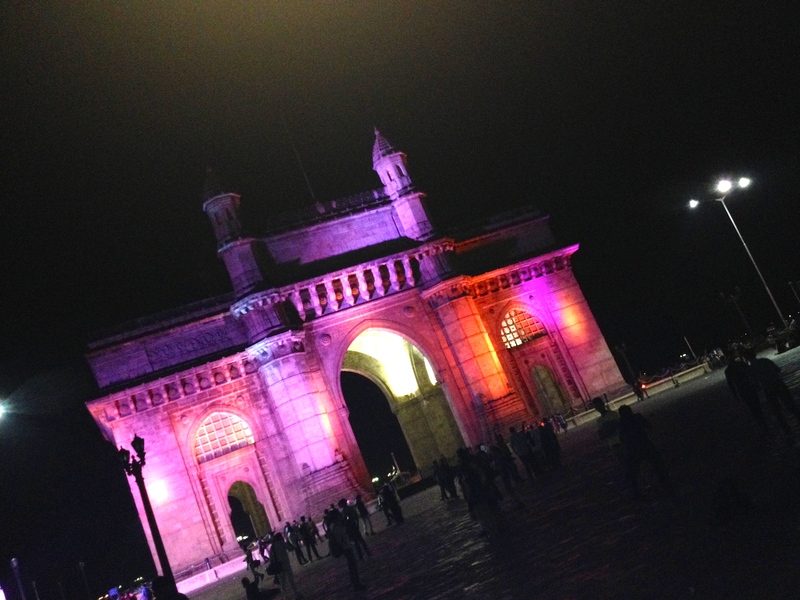 I will forever have a lasting memory of my first sighting of Mumbai formerly known as the city of Bombay. 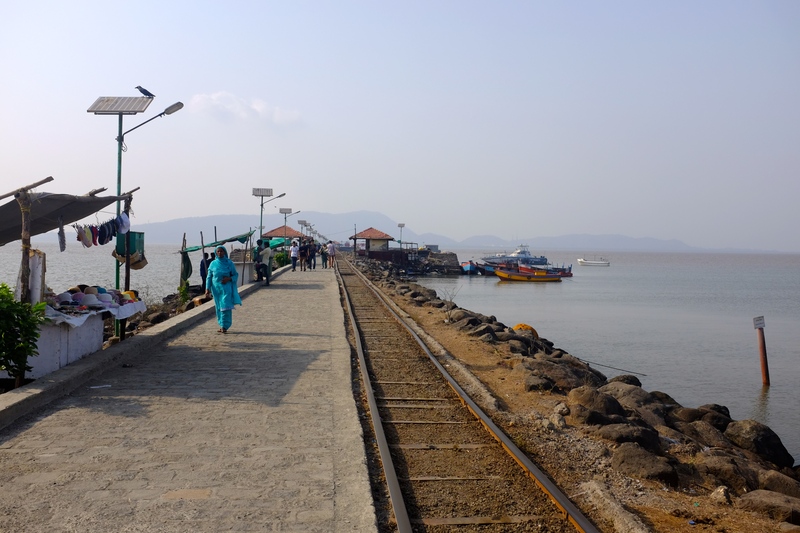 I was flying in from Goa, it was mid afternoon on a beautiful sunny day and I was unable to see the landscape below sadly due to a heavy layer of smog. The approach into Mumbai felt similar to flying into Queenstown in New Zealand, out of nowhere appeared rocky formations outside the plane window giving you the sense that they were too close! But what really struck me as we descended low enough to see what was on the ground below, was the extensive rows of slums, falling on top of each other. 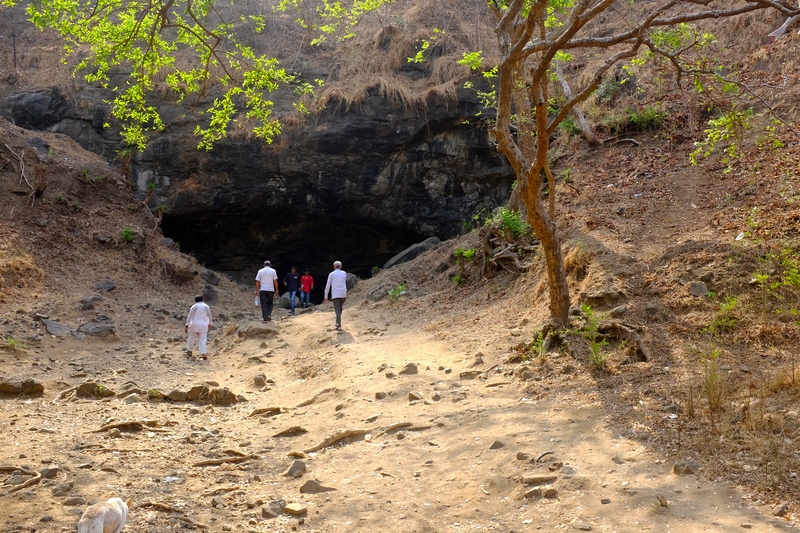 It is believed that over 50% of Mumbai’s population are living in slums. 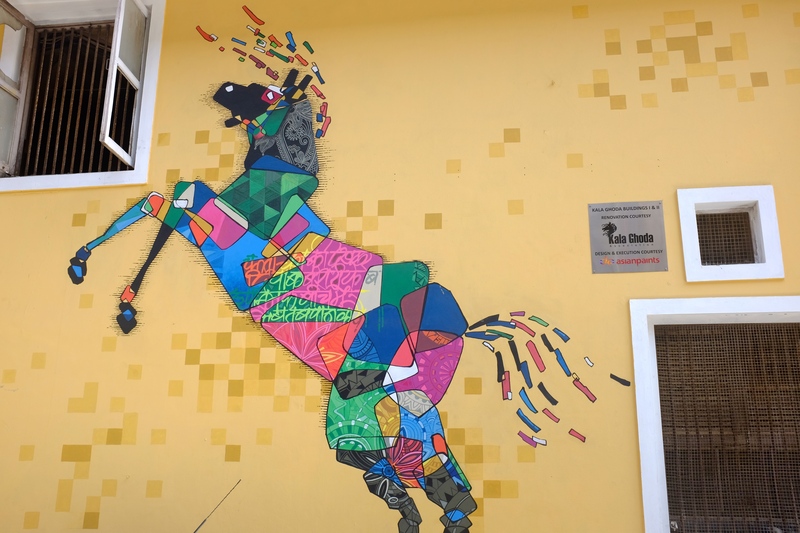 Once on the ground however you discover a bustling cosmopolitan city which I loved experiencing what culturally they had to offer with their museums, restaurants and shops putting them on par with other great cities around the world. 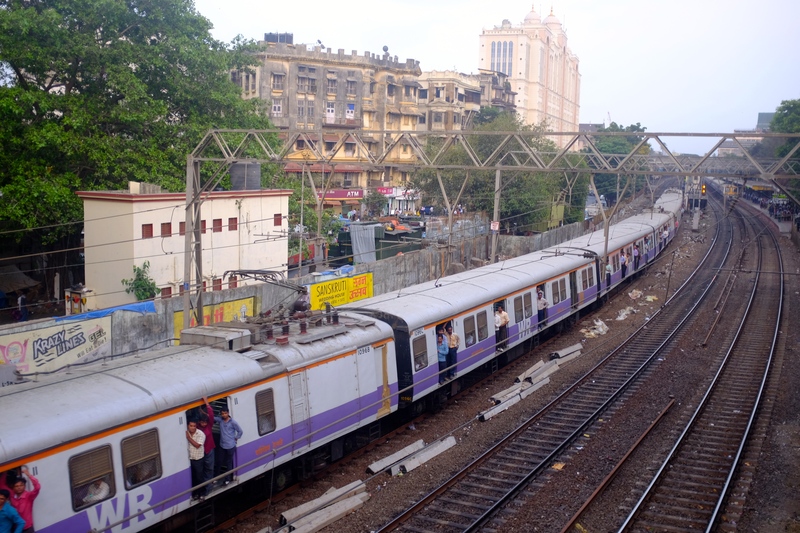 You could sense the Bollywood revenue infiltrating its way through parts of the city. Should I feel guilty for enjoying Mumbai’s twist on Western delights when there are people sleeping on the pavement in front of you? It was difficult not to and I ended up purchasing a large tub of baby formula for one man as he followed me relentlessly down the street. Potentially a scam, but how could I say no when he had a baby with a running nose strapped to his hip, pleading his baby was hungry! 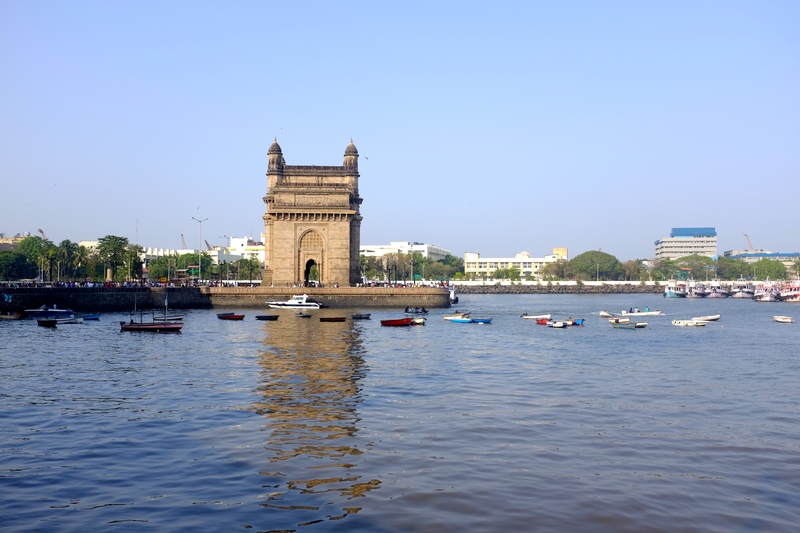 I stayed in a great boutique hotel in Colaba which was walking distance to many restaurants, cafes, museums and the Gateway Of India (opening picture). I even bumped into an old school friend staying there. What are the chances? 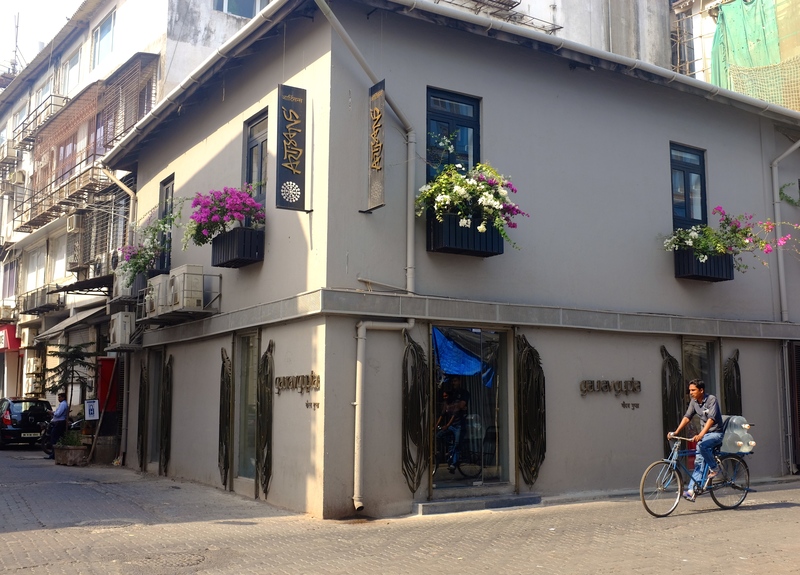 Abode hotel (recommended by Conde´ Nast Traveller) provided a fantastic map of the area with their recommendations of where to eat, shop and the local sites to see. They also arranged a yoga class for me to attend and a massage from a Mumbai based school for the blind. It wasn’t the best I had experienced but it was helping a good cause. It was a tough decision trying to decide where to eat and drink with an extensive list to choose from. 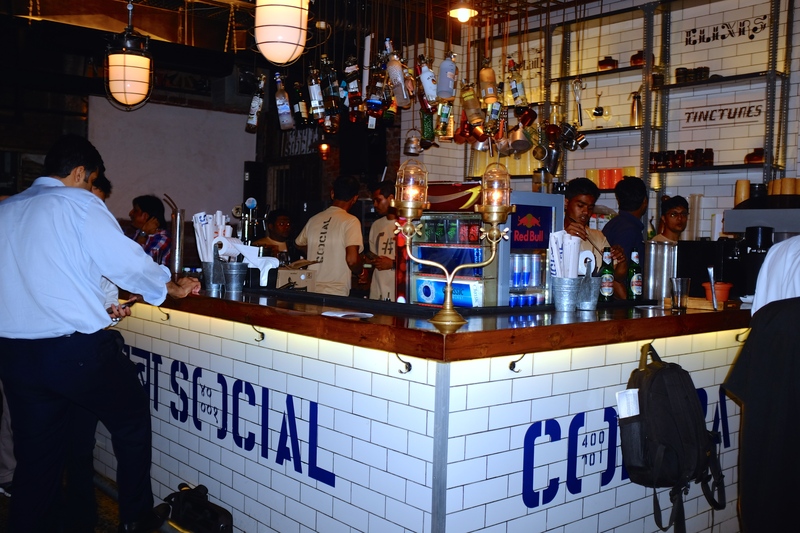 My favourites were The Table, Indigo Deli, The Pantry and a great new bar called Colaba Social which I went to with a great Australian couple I met from Adelaide who were also staying at Abode. 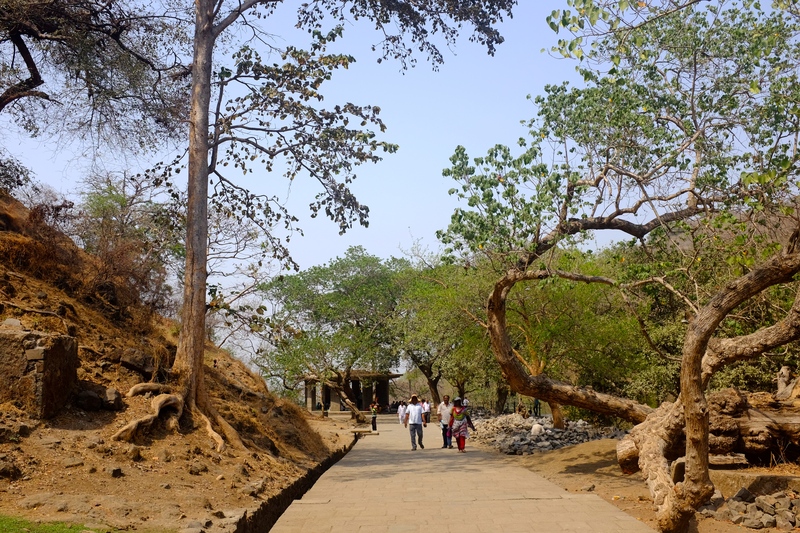 Ofcourse I finally meet some people at the end of my trip……. 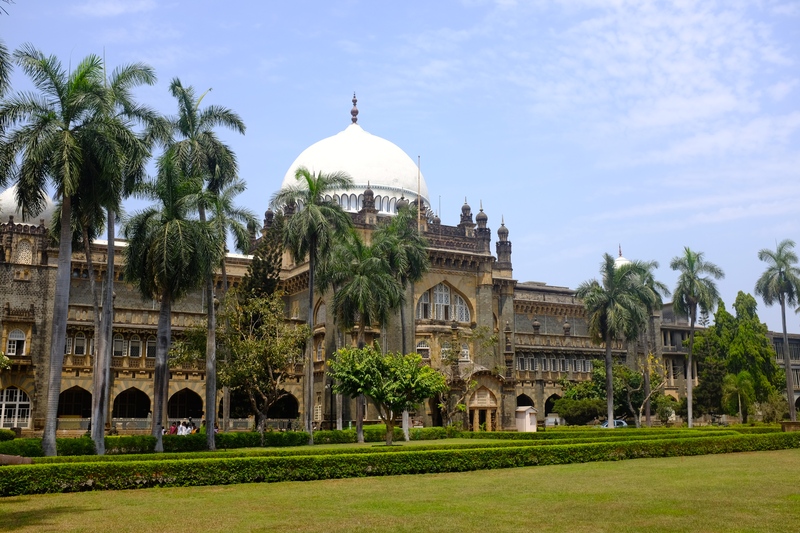 It was nice to experience finally a well executed museum at Chhatrapati Shivaji Maharaji Vastu Sangrahalaya (formerly Prince of Wales Museum of Western India). 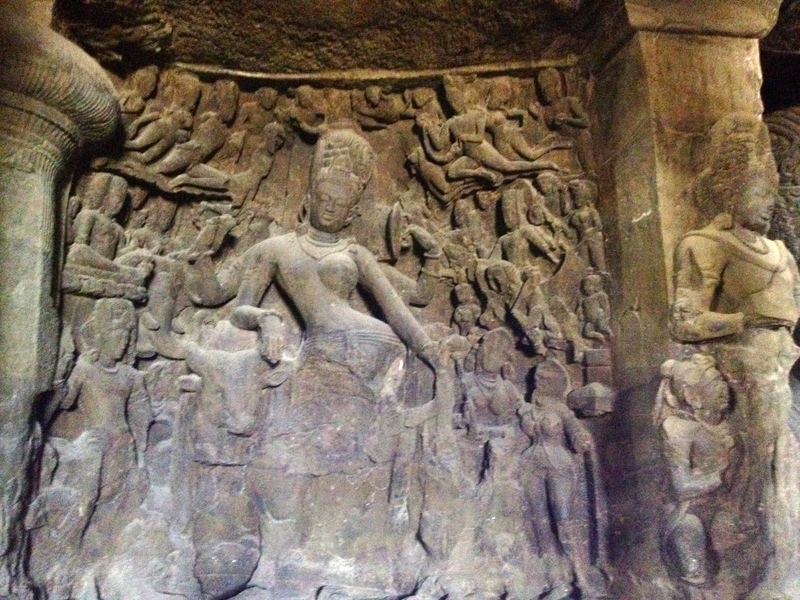 I had visited some doozies in India and it was great to see ancient artefacts carefully preserved on display. 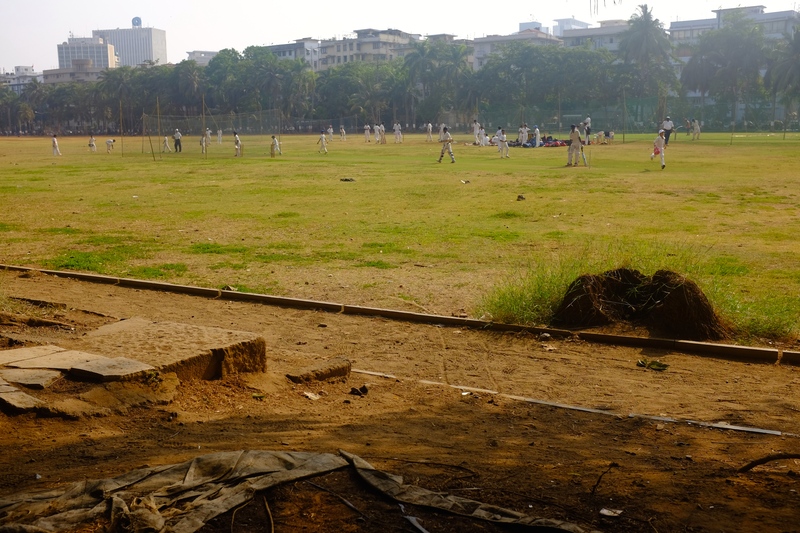 The surrounding streets were easy to wander around including the lovely art district of Kala Ghoda and taking in further sites such as the grand Chhatrapati Shivaji Terminus (Victoria Terminus), the High Court and Oval Maidan where you can watch young cricketers in the making. My father if there, would have stayed there for hours. 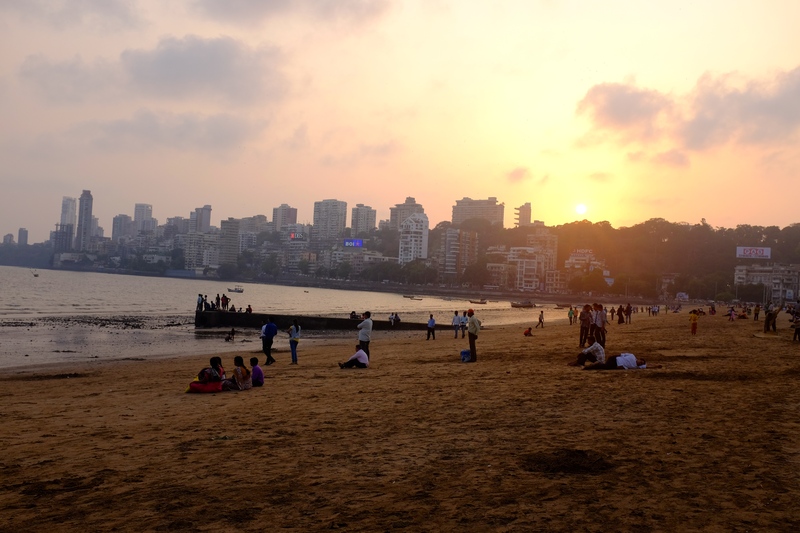 Having read the book Shantaram I had created visions in my head of what Mumbai was like and a trip to watch the sunset at Girgaum Chowpatty beach was on the list to do and see. 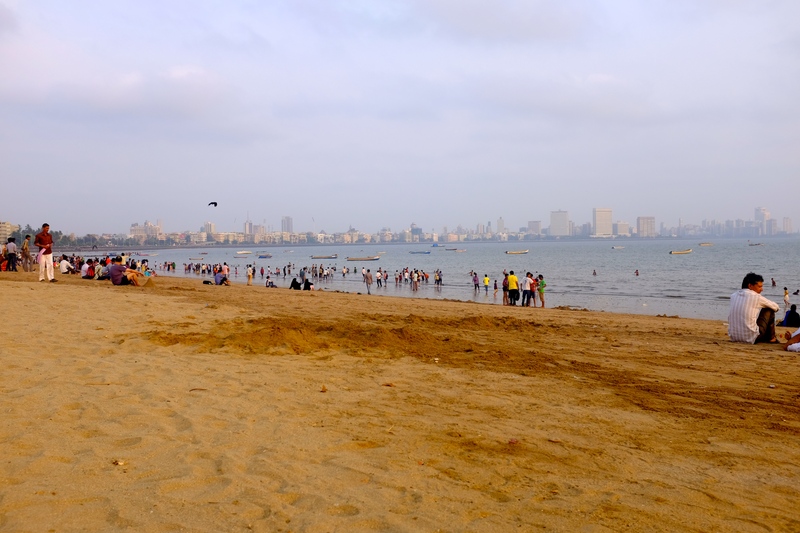 I had visualised the beach to be a lot further away from the city and less populated. Instead I was greeted with an inner city beach with uninviting water to dip my toes into, however it was still nice to sit and watch the local way of life. Feeling thirsty, I then headed to Leopold Cafe. 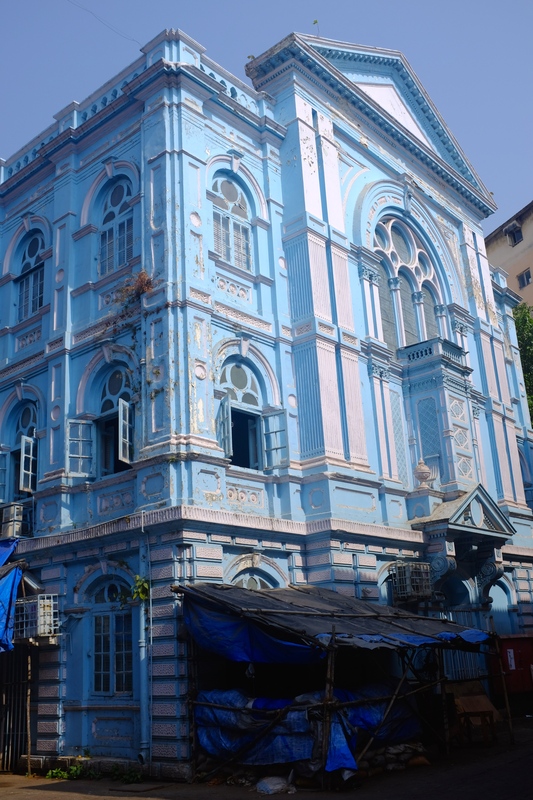 I had also envisaged the famous cafe & bar (which opened in 1871) to be a cool hippy den where you could disappear for a night nestled amongst cushions in a dark seedy corner. Instead it felt like an American diner, completely out of context to the city surrounding it. Tick another one off the list. 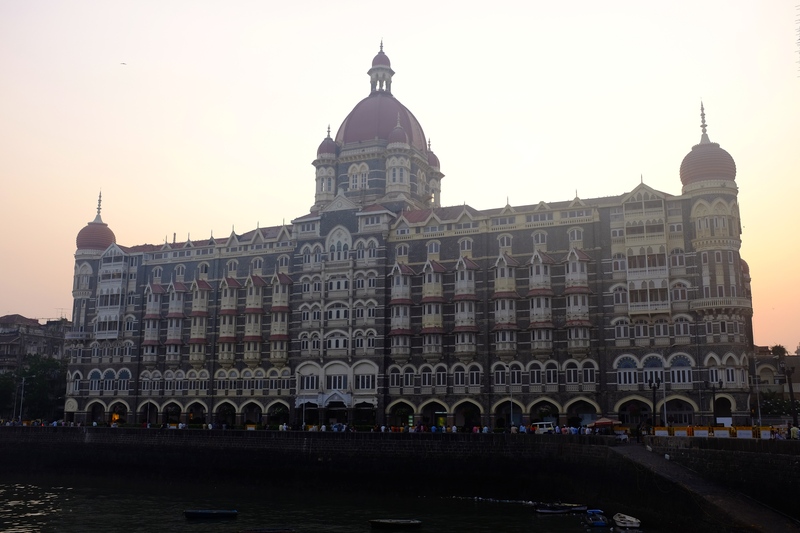 My last night and days in Mumbai (and in India) were spent visiting Elephanta Island, shopping and experiencing a night in the Taj Mahal Palace which I’ll write about in my next post. 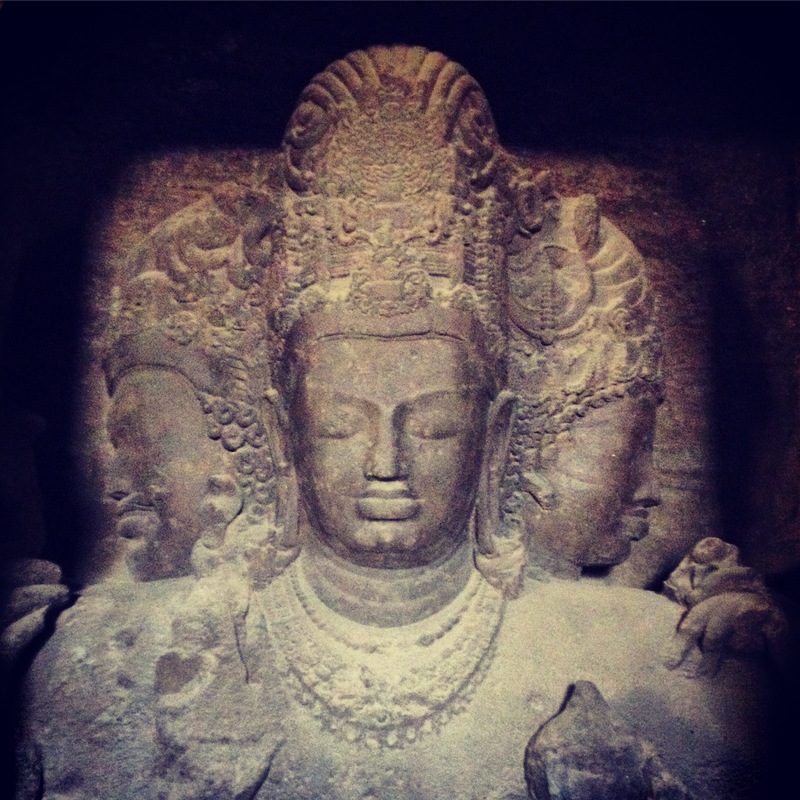 Elephanta Island was worth the hour-long boat trip each way and the climb up many stairs in the heat to see these awe-inspiring caves and carvings of Shiva. 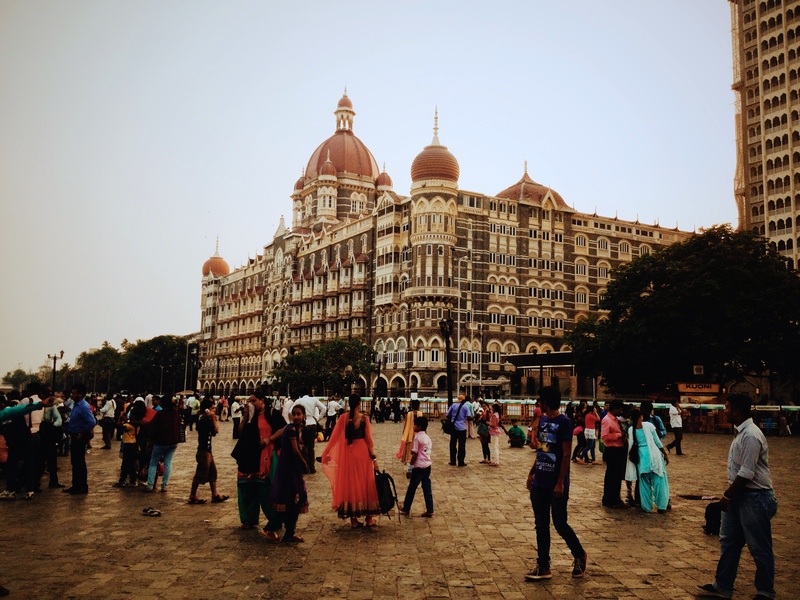 It was nice to have one last cultural fix before I indulged in some shopping and a night of luxury at the Taj Mahal Palace. 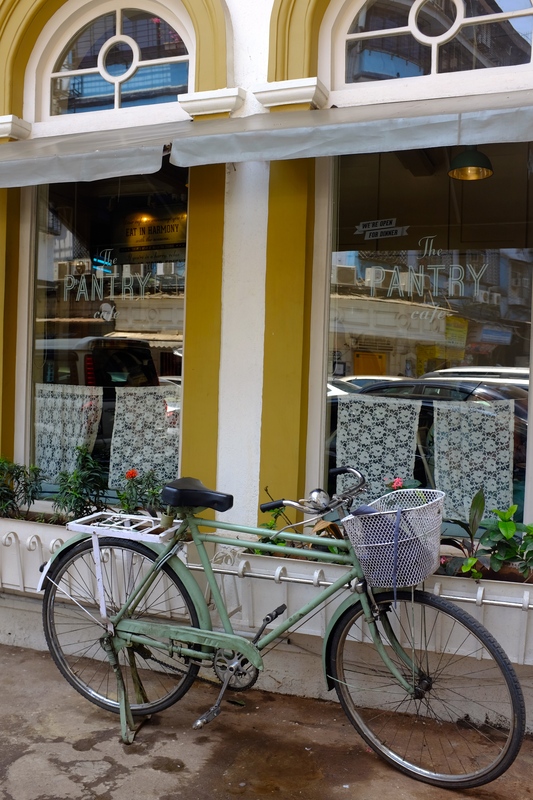 I loved Abode hotels recommendation to shop at Bombay Electric, definitely my favourite find in Mumbai. 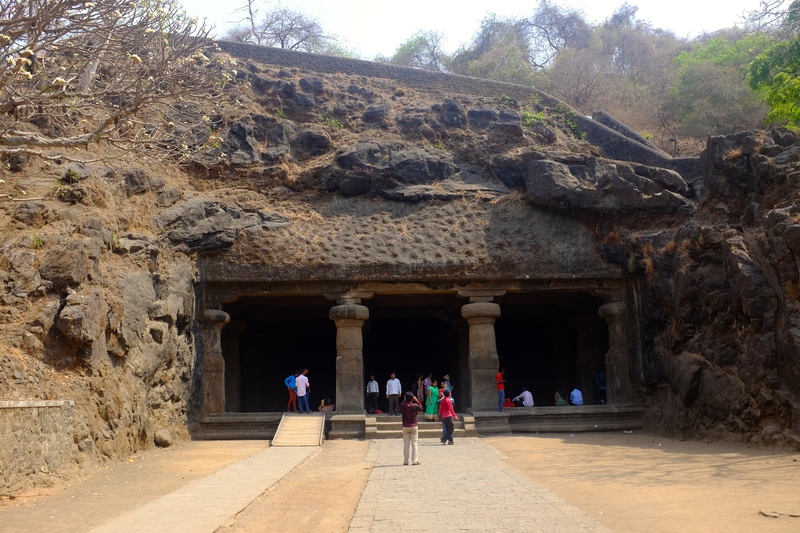 More Caves On Elephanta Island. Make Sure You Try And Beat The Heat. 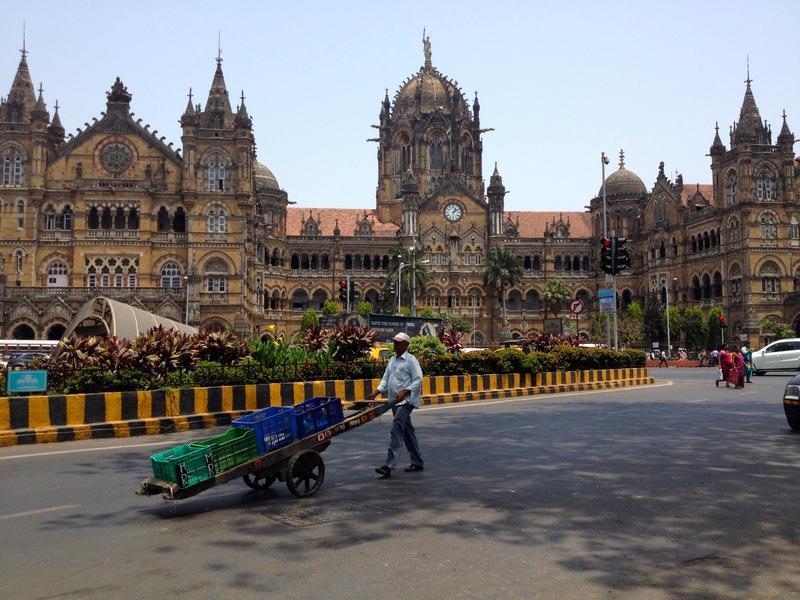 If you’re heading to Southern India or Goa and are unsure of which port to use as your gateway of entry into India, I would highly recommend Mumbai as a destination to fly into or out of if you have time. 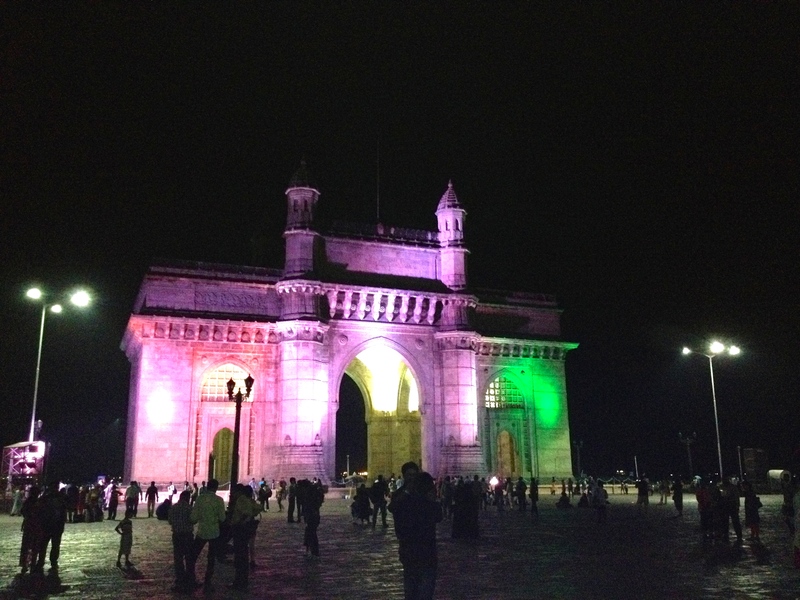 It has a lot to offer with its diversity making it truly the Gateway to India. Thanks for your kind words Ajay.